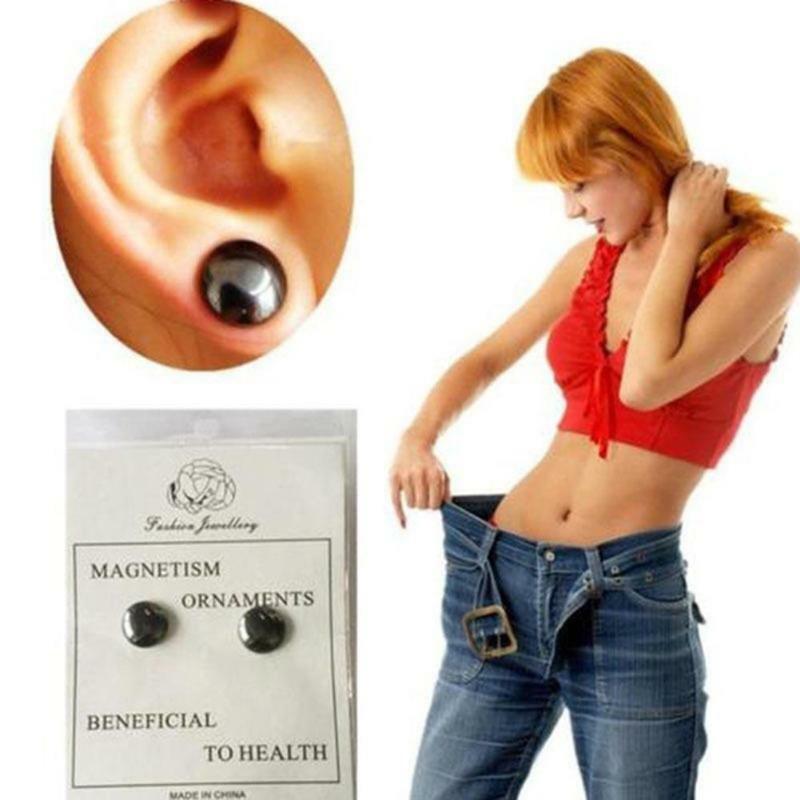 It appears a little wacky, however, attaching magnets into certain areas outside the ears can help with reducing weight. 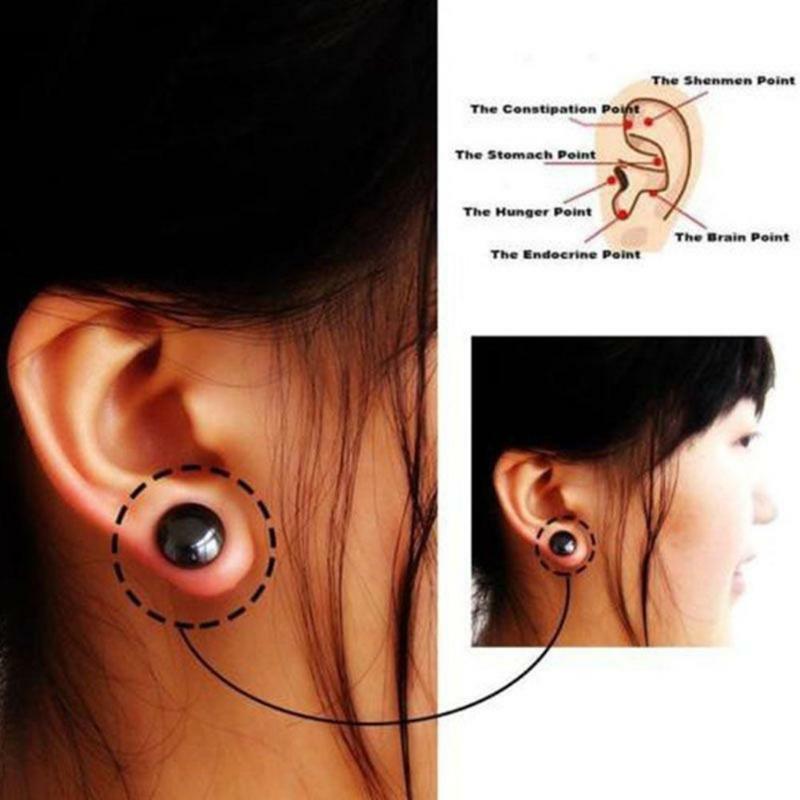 The theory supporting the science relies on, is based on acupuncture and the notion that applying pressure to certain places of the ear may begin and excite weight reduction. It is 100% safe and effective. We recommend wearing the device at least 3 hours a day. 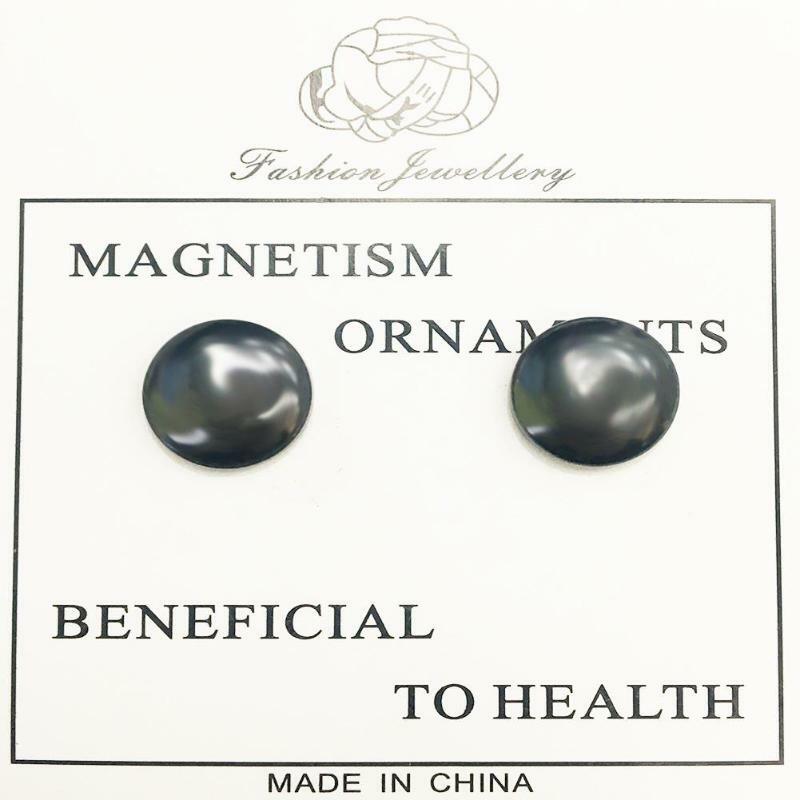 The magnets place pressure on certain nerves that stimulate blood flow and potentially improve the function of that area of the body, according to Dr. Loren Suen, a well-known acupuncturist. Using it for life will provide great health benefits for you and we are confident that you will feel these benefits the moment you start wearing the device. 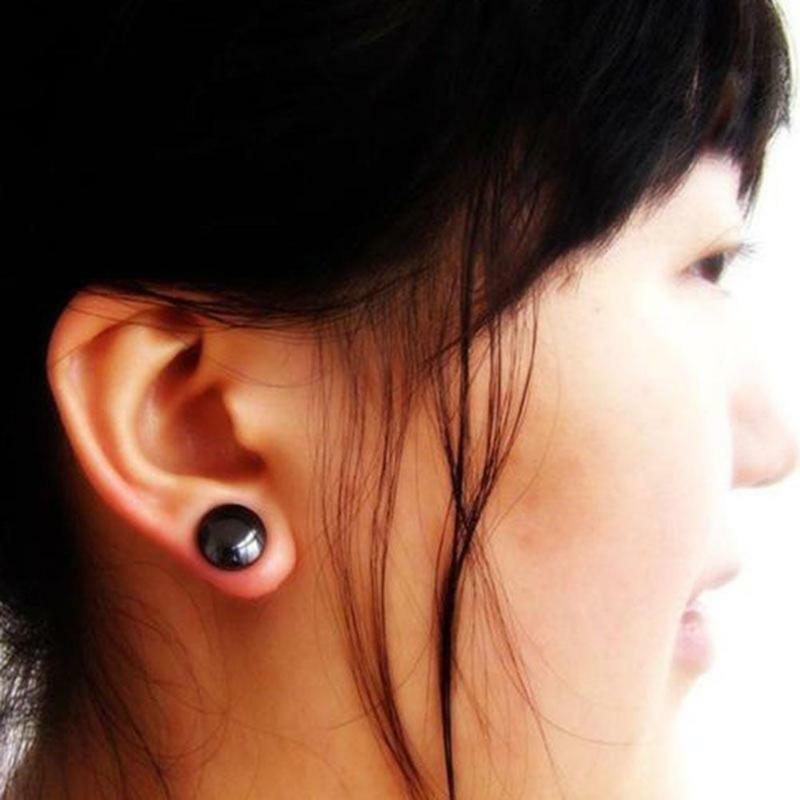 The earrings should last a lifetime and you can enjoy its benefits for the rest of your life. 1. 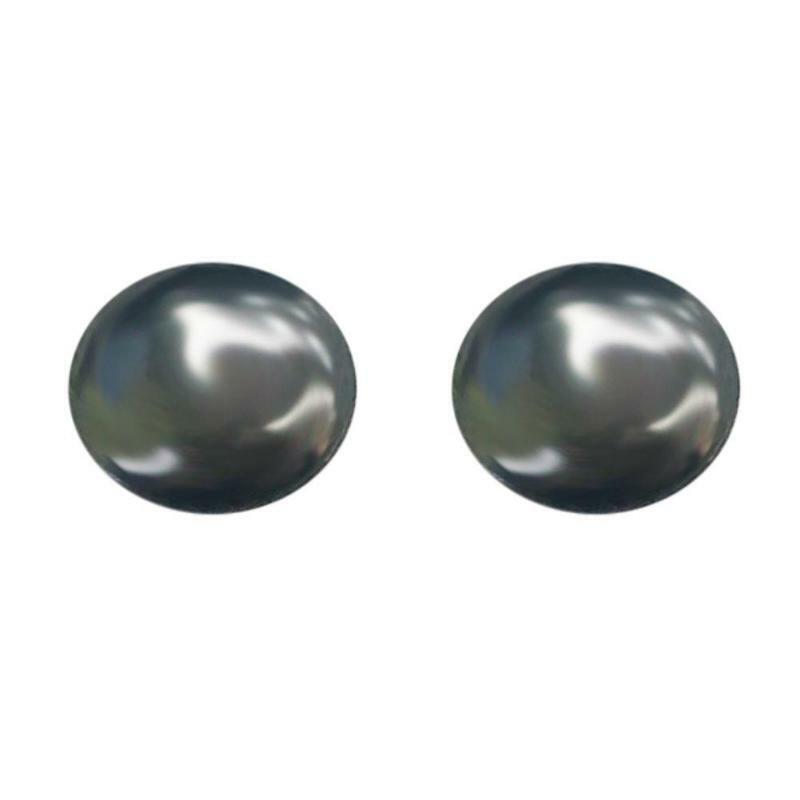 Magnetic earrings can absorb corresponding acupoints.